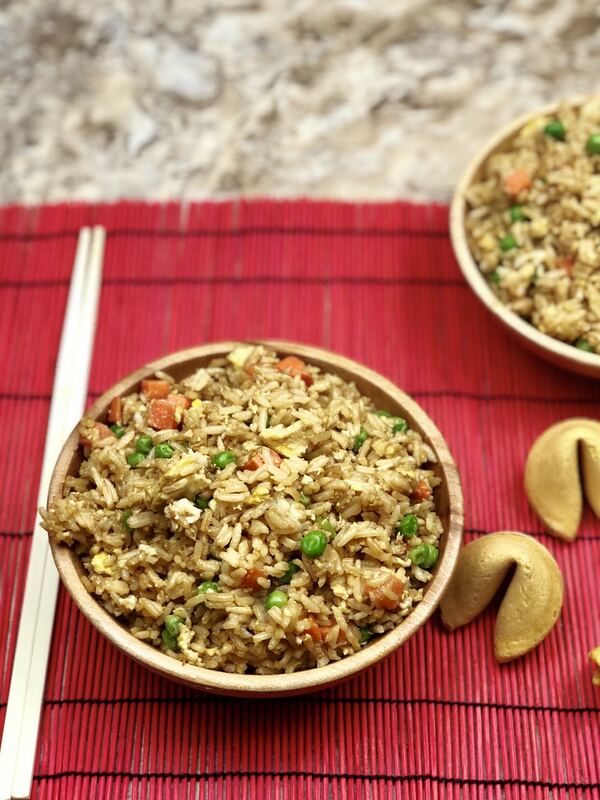 Forget ordering takeout and make your own Instant Pot Fried Rice that tastes better than takeout! 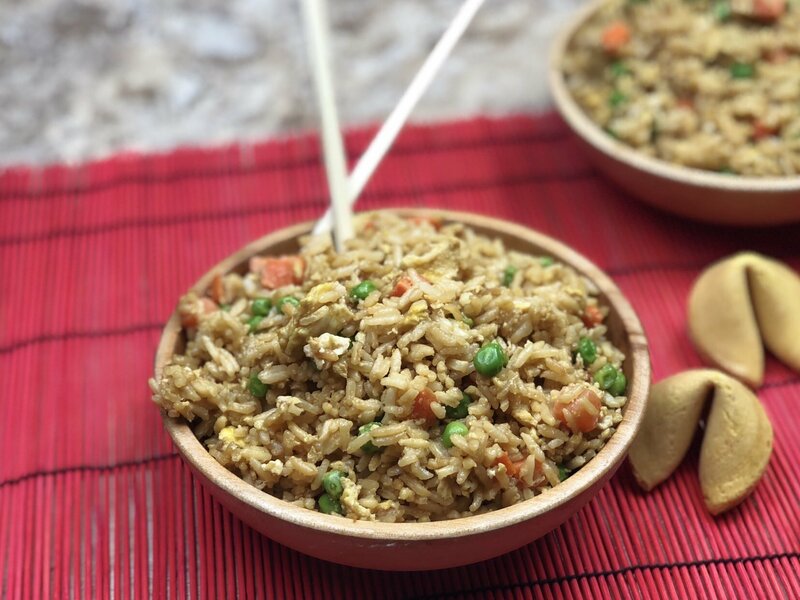 This fried rice in your instant pot is a straightforward recipe that gives your takeout flavors in under 10 minutes to make. I am all about simplicity but quality, you have pure ingredients and easy prep, for a quality dish to serve up to your family and friends. Do you guys use your pressure cooker as much as me? If not now is your chance to try a simple hassle-free Instant Pot Fried Rice recipe that will be a home run. If you have not cooked rice in the Instant Pot before, you are missing out. This is one of my favorite ways to make rice nowadays. I sometimes ran into having too much liquid, too little, or a few crunchy bits when I cooked on the stovetop, so now I reach for my Instant Pot. You follow this recipe, and you come out with fluffy and flavorful rice every single time. 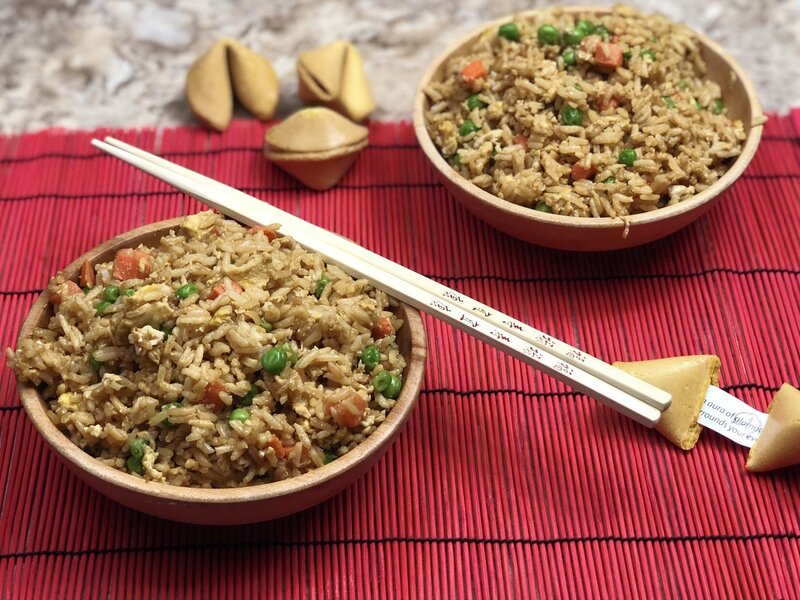 Whether it be brown rice, jasmine, white, or any other kind you can make it with ease in your instant pot, or in tasty side dishes like this fried rice. The best part of all it cooks in a fraction of the time! 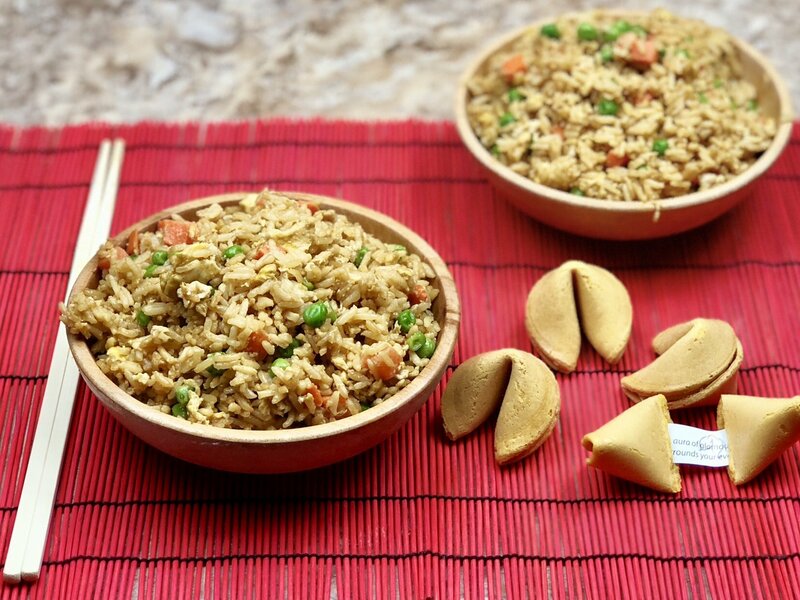 I paired this fried rice with my Copycat Mandarian Panda Express Chicken and let me say this was a beautiful pairing. I wanted to share a few reasons as to why I love my Instant Pot so much. If you don’t use it that often, here are some reasons as to why you might want to start. Or if you are in the market for an Instant Pot, consider these pros to getting one! Quick and Easy Dinners| I will admit there is a learning curve for some to using the Instant Pot. Once you learn how to use it, you will be able to whip up meals in no time. The IP cooks dishes up to 70% faster, which to me is a huge selling point. As a single mom, anything that helps me is a yes in my books. Batch Cooking| You can quickly cook a huge batch of rice, chicken, beans, or whatever your heart desires. Serve to a big family or freeze for later use. It is a perfect kitchen appliance for that. Flavor| If you didn’t know the Instant Pot helps lock in moisture and preserves nutrients in foods. Because it heats so hot and so quick it has a less amount of cook time, in return, it maintains those valuable nutrients in your veggies, beans, and protein. Multi-Tool| You can slow cook, saute, steam, make yogurt, and more. One kitchen appliance that takes minimal space can do the job of multiple devices. It helps save you money from buying many appliances and saves you space. 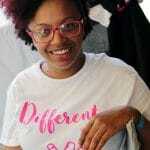 Recipes| There are thousands upon thousands of recipes that you can try out. If you want to make your famous goulash, you can adapt a recipe as well. That is the beauty of it. Whether a classic recipe that you adapt or a new recipe, the sky is the limits. Here are a few more recipes you should try out. 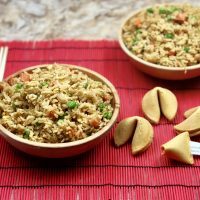 Forget ordering takeout and make your own Instant Pot Fried Rice that tastes better than takeout! This fried rice in your instant pot is a straightforward recipe that gives your takeout flavors in under 10 minutes to make. I am all about simplicity but quality, you have pure ingredients and easy prep, for a quality dish to serve up to your family and friends. What do you do with the chicken broth? I think part of the recipe is not displaying properly. Thank you for catching that, I started putting both the recipe for white rice and fried rice in the same post. But for the fried rice you don’t need the broth. It is fixed.